“Way to go!” The encouragement and praise that we give to team members who have accomplished something, no matter how small. The employee evaluation (whether it’s the official annual review or the team leader’s unofficial, periodic evaluation). From the team members, feedback may not be direct or complete if the traits of trust and vulnerability have not yet been established. In previous posts, I’ve talked at length about being vulnerable as a leader to team members and building trust between all team members so that they can support each other. If the team is still in the process of building toward trust and vulnerability, be aware of that as a leader and know that there may be some hesitancy in the feedback team members give. Giving encouragement as well as constructive feedback where necessary will go a long way toward building the trust needed to get honest, detailed feedback from the team when you ask for it – whether you’re looking for feedback in a team meeting or from an individual. Now, how can a team leader leverage the feedback he or she gets from the team? Remember that you’re helping the team to meet its goals, and any feedback you receive should be considered with those goals in mind. How can you use that feedback to motivate the team? 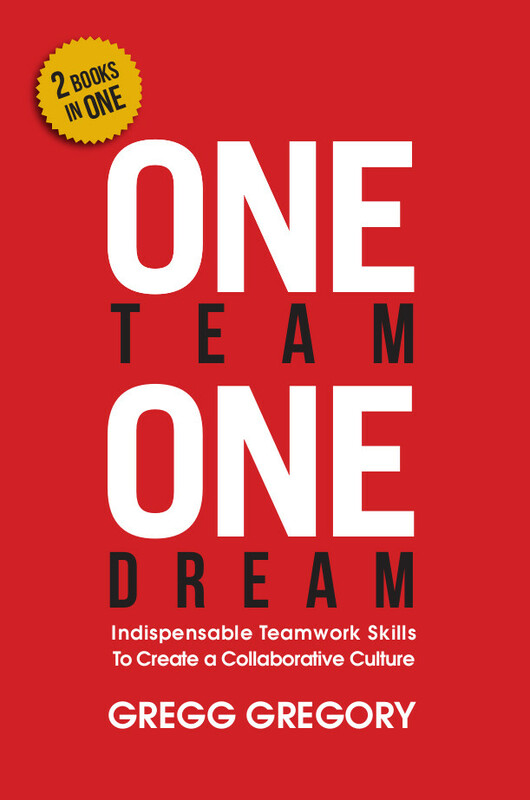 I’ve got several techniques for building trust and motivating team members in my book, “One Team, One Dream,” including a brief overview of what I call the “Wheel of Balance” – a way to evaluate team members’ performance in a collaborative way that gives them the opportunity to map their path to success.